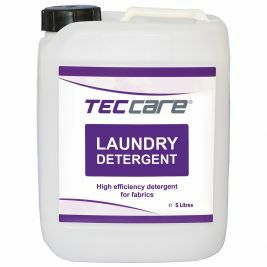 Here at Care Shop we offer a large selection of different washing up laundry liquids and powders. 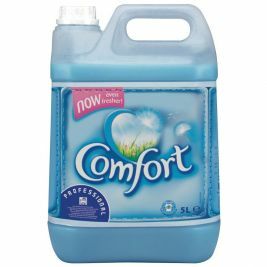 Our range of laundry liquids are designed to be kind both to your clothes and to your skin such as the Comfort Professional Original laundry liquid detergent. 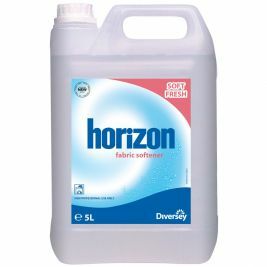 You can also get a selection of different laundry powders that can be used on different types of clothing. 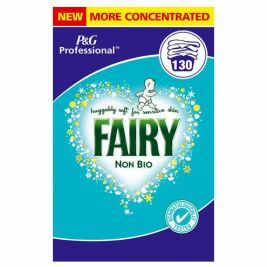 Take a look at the Fairy Non-Biological Washing Powder for suer clean laundry that is also kind to your skin. 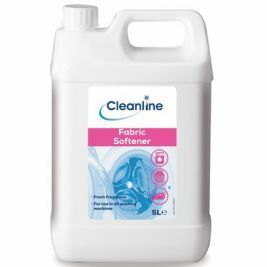 The quantity of laundry liquid needed in Care Homes and hospitals is always an important factor to consider as you need to make sure that you have large quantities to keep up with demand. 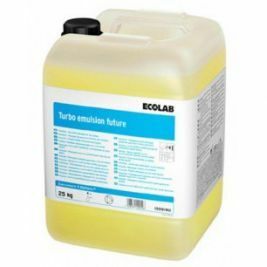 Take a look through our catalogue for the different options we have to offer and make sure to keep an eye on the different liquids used for different purposes. 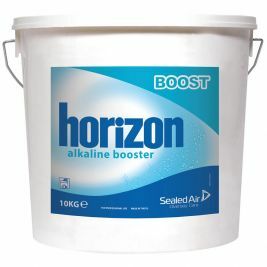 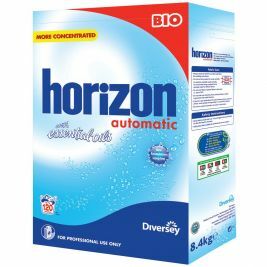 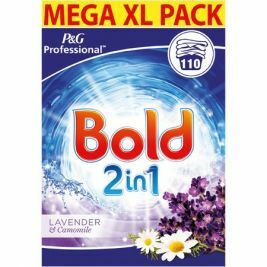 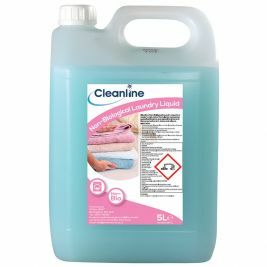 We have a huge selection of different laundry liquid and powder brands to choose from. 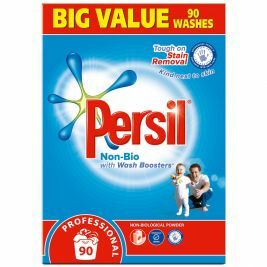 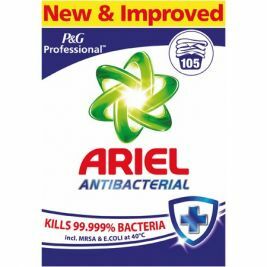 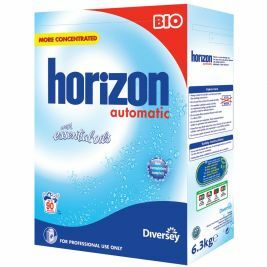 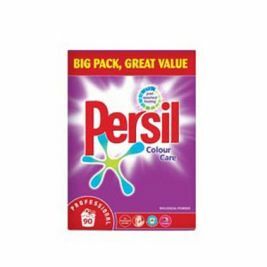 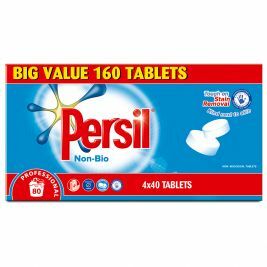 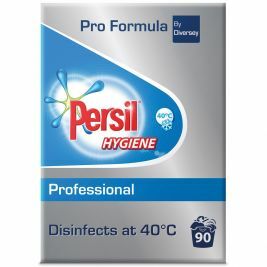 Comfort and Persil are just some of the common household cleaning names available. 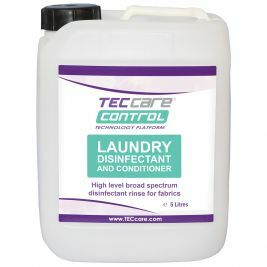 Laundry Liquids & Powders There are 21 products.